Clarks Crown Park T is a boys shoe. It features a leather upper with a soft leather sock for added comfort. A single Velcro strap provides adjustability but still maintains a secure fit. 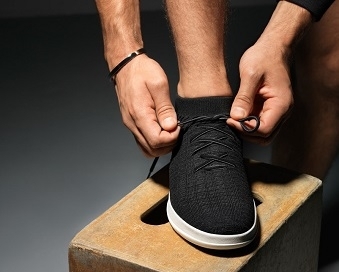 The EVA sole allows for flexibility with every step, while the stitch detailing adds a sense of style to this casual shoe. 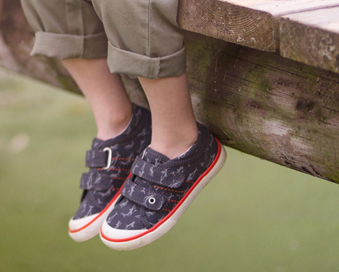 Step into fun with Clarks Crown Park T!